Te Nehenehenui Tribal Festival will be celebrating its 5th anniversary this Saturday where various Maniapoto hapū and rōpū will be performing traditional whakaaraara, mōteatea, haka pōwhiri and newly composed contemporary waiata. 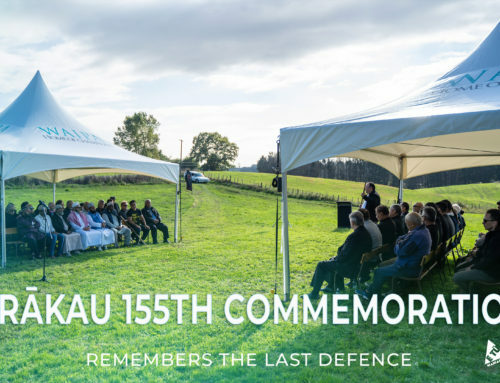 The iwi festival, which is held annually, challenges the uri whakatupu of Te Nehenehenui to engage and return to their home within Te Rohe Pōtae. These uri are encouraged to participate in the revival of their reo, the revival of their aronga ā-iwi, and the revival of their identity, their Maniapototanga. In 2016, a proposed addition was laid by Rahui Papa to introduce the ‘Whakaaraara’ into the whaikōrero aspect of the competition. The proposed idea has now been heeded and for the first time it will be introduced and judged for those participating in the ‘Karanga Pakeke’ section. With the newly invigorated ideas solidifying itself within the festival, it is clear to see that traditional songs, pūrakau, and Maniapoto identity is being ensured through the waka that is kapa haka. 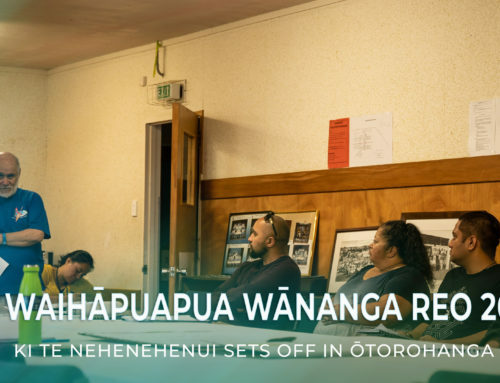 This all comes to fruition from the continuous support of the iwi, hapū, marae and whānau to incorporate creative and innovative ways of revitalising our taonga tuku iho. 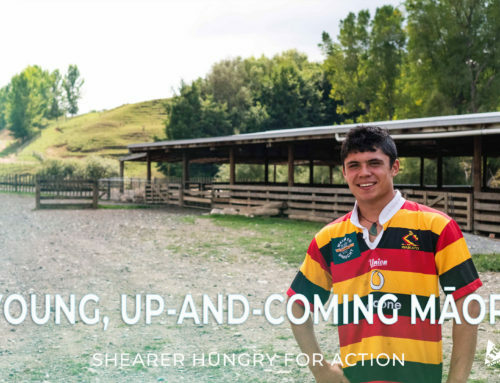 Maniapoto Māori Trust Board continue its excitement to support this event as it flourishes every year. 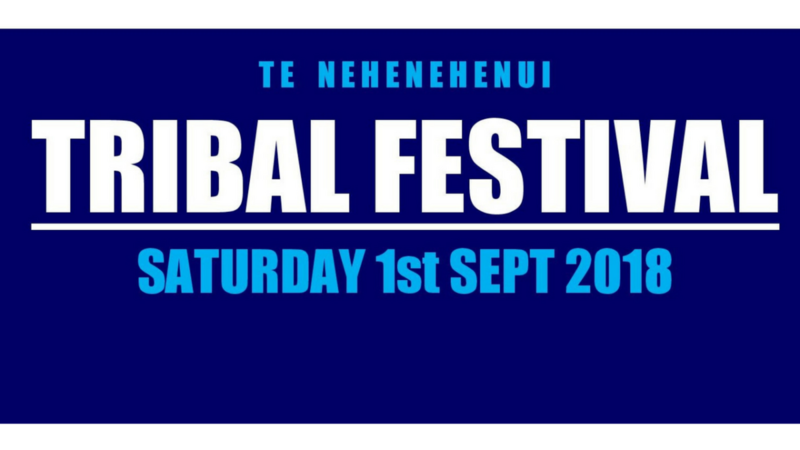 To delve deeper into the history of the Te Nehenehenui Tribal Festival watch the video below.